Celebrate the holidays with us! Choosing the right gift for your loved one is important and you’ll find exactly what you need at Clark’s new Christmas shop. 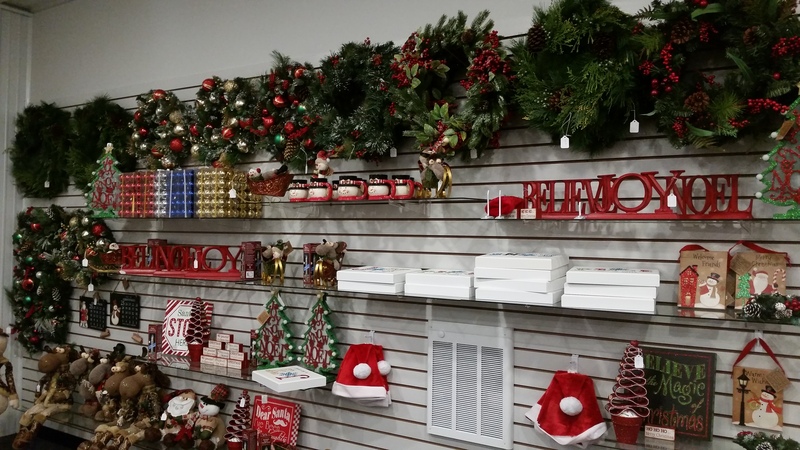 Our shop offers a wide variety of home decorations and novelties including Byers’ Choice, handcrafted carolers, snowman, Santas and ornaments. For the moose collector, we have an assortment of cuddly and fun moose figures that will stand and sit their way into your heart. Discover whimsical wall signs with funny sayings, mugs, novelties and much more to put you in the holiday spirit. Clark logo items feature mugs and magnets so you can remember the farm all year! 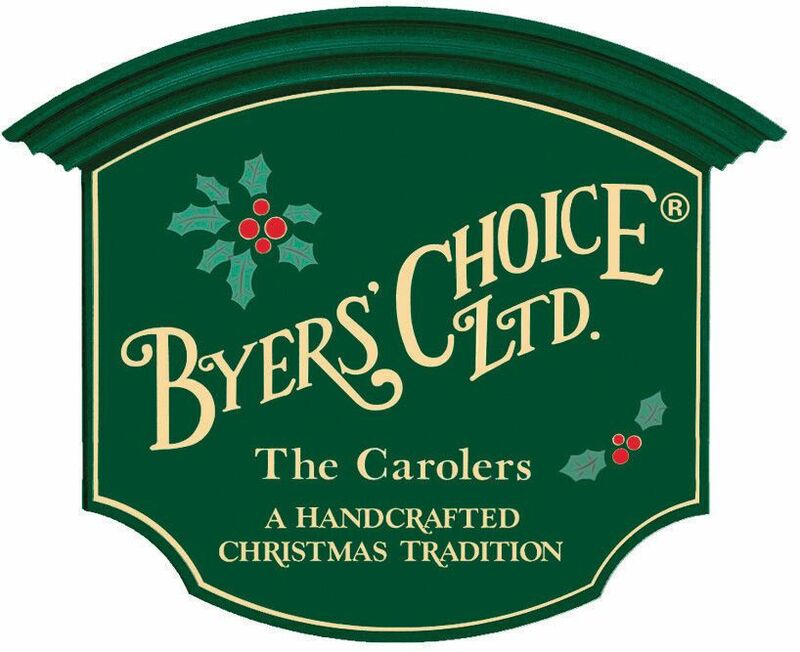 Did you know Byers’ Choice, Ltd. is one of the largest producers of seasonal decor in the United States? Each handcrafted caroler is unique in design and characteristics decided by the artisan crafting it. The family-owned and operated company has been representing Christmas for the past 37 years. Clark’s is happy to offer some the the newest pieces at our new shop this year. Don’t have a stand for your tree? Don’t worry we carry stands of a variety of sizes. Set your tree up in minutes using our “Stand Straight System! Tired of having to spend hours setting up your tree only to find it’s crooked? Get rid of that old stand and use our straight system. With our “Stand Straight” system a machine holds the tree and drills a hole up into the trunk that is perfectly straight! Once the tree is drilled all you have to drop it into the stand and you’re done, leaving you more time for cookies and Christmas carols with the family! Better yet you don’t have to trim off the bottom branches! We carry fresh decorated and undecorated wreaths in variety of sizes. Artificial wreaths and roping are also available for purchase. If you prefer to decorate your own wreath, we have a nice selection of bows, pine cones and holiday picks to chose from.Need advice on how to best decorate your wreath? No problem we are here to help you! 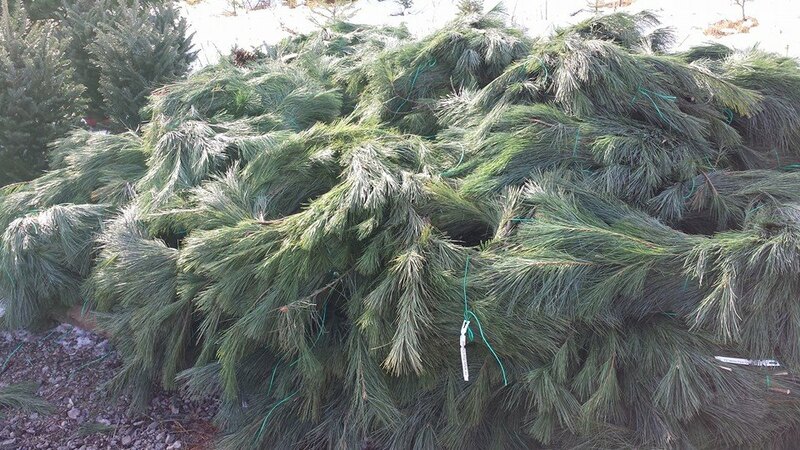 We carry real pine roping in 30 and 75 feet and also offer artificial decorated garland. We take great care to make sure our roping remains fresh throughout the season. Real or Artificial Tree: The Age Old Debate. Pumpkin: Not just a fall food!